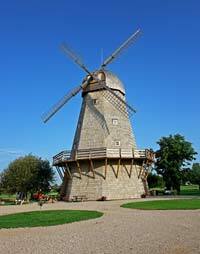 Below are listed all the mills described in this website. Each column in this table is sortable by alphabet - just click on the header of the table. The first column - "No." - gives an order of appearance of the landmark in this website. Grey colored monuments have not been preserved up to this day.